Yesterday saw the opening day of this year’s EPT Berlin High Roller event and when the cards were in the air only 22 players had anted up the necessary buy-in. Such a low turnout was a surprise for both players and tournaments staff; indeed, High Rollers (especially with buy-ins of €10,000) have proved hugely popular over the years. However, any fears that the tournament might be under attended were seen quashed as a trickle of late comers soon turned into a flood and by the close of the day a total of 136 players had taken to the felt. Although that number may still increase thanks to late registration being open until the start of Day 2, the prize pool is already looking extremely healthy. Leading the way when the day’s action had died down was Ronny Voth. Despite leading after Day 1B of the Main Event, Voth hit the rail soon rail and decided to try his luck in other event. So far it’s been a wise decision it seems as he managed to bag 607,500 chips and finish ahead of AP Phahurat who banked 498,500. Voth’s route to the finale certainly won’t be easy though as a stellar field of pros are lurking ominously in the chip counts behind him. Indeed, with the likes of Maxim Lykov (445,800), Griffin Benger (382,200), Igor Kurganov (319,500) and Davidi Kitai (209,000) all within the top ten, today’s action should produce some high quality poker. 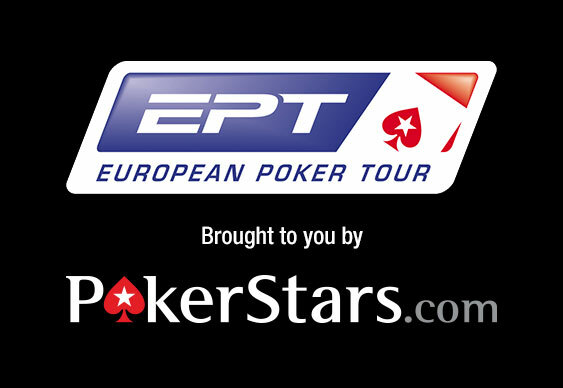 Qualify for future EPT events at PokerStars. New players can earn $20 of freeplay.